Everything about everything. At the moment I am enjoying puzzle games on my Samsung Galaxy and will post walkthroughs, solutions, answers, tips, tricks, and hints. Do you have an android device? 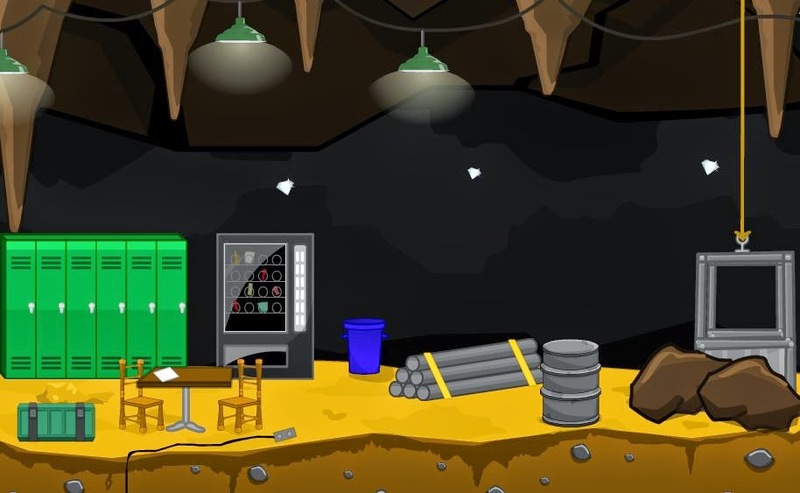 Then play the free point-and-click room-escape game 100 Safes here. 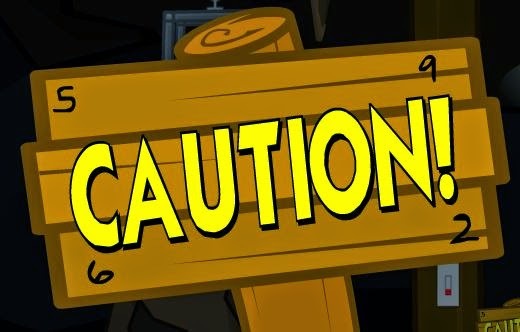 If you get stuck with 100 Safes, then you can find hints and help on this blog. 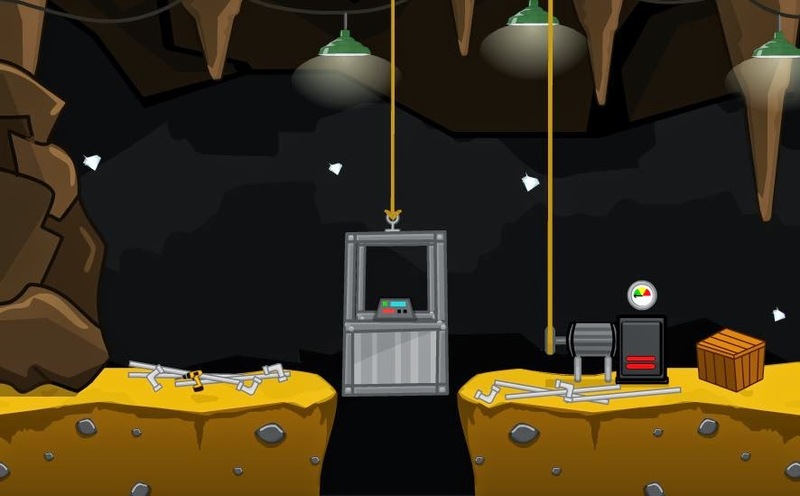 Full step by step walkthrough solution for the point and click room escape game - Escape Plan Diamond Mine. 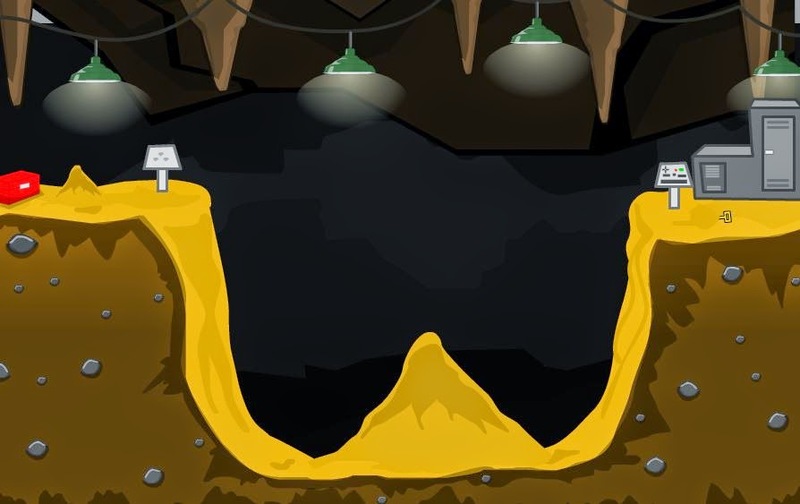 You can play Escape Plan Diamond Mine here. This guide will help you escape if you are stuck. 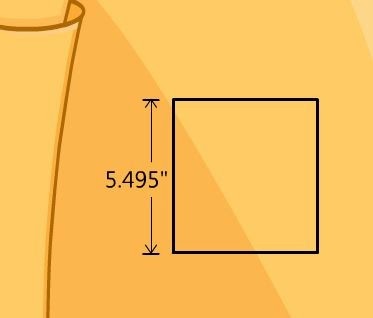 This is a medium easy escape game and will take you about 30 minutes to solve. 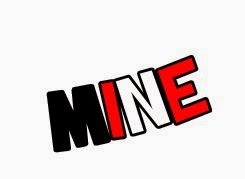 About Escape Plan Diamond Mine: You were sleeping in your bed and you woke up in a mine! Mines are dangerous places, so you want to get out of here as soon as you can. But it is not going to be easy. You need to find items that might help you escape. 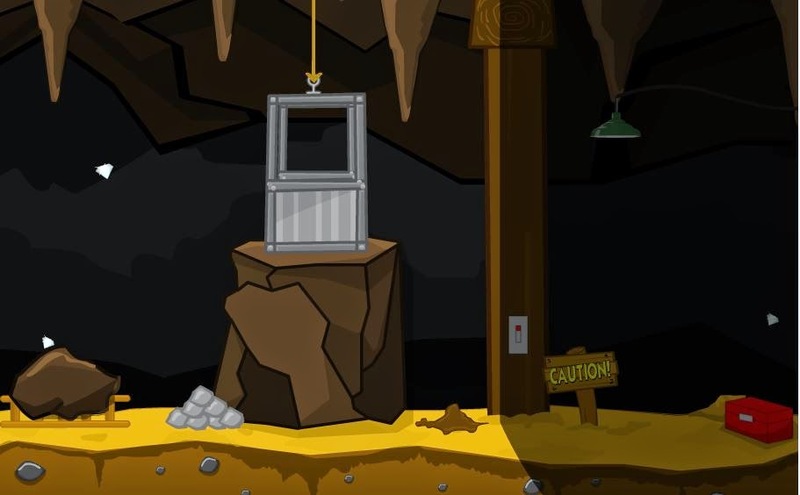 You should also solve puzzles and find your way through the rooms of the mine. Good luck! Remove the pile of round gray rocks then take the shovel. Use the shovel on the dirt just right of the shaft, then take the screwdriver. Use the screwdriver to fix the light switch. Look at the clue above the light switch. Follow the arrows to see the order: top left, bottom right, top right, bottom left. Zoom in on the CAUTION! sign. See the numbers in the corner. Open the red toolbox with the code 5296. Take the axe. Use the axe on the big dirt on top of the ladder. Place the ladder at the lift. Open the lift doors then take the bucket inside. Also take the lighter from the dark-gray box. Move the pipes on the right to get the yellow screwdriver. Zoom in on the drill on the left. Use the screwdriver on the screws. Take the fuse inside. 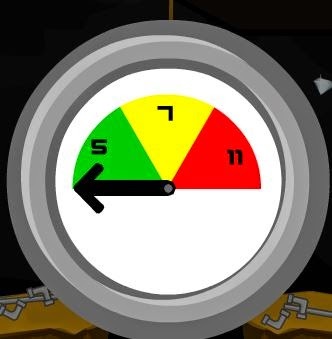 Zoom on on the gauge to see green 5, yellow 7, red 11. Take the dynamite from the brown box. Use the dynamite on the big rock on the left. Use the lighter on the dynamite. Fill the bucket with coal. Open the black cover next to the lift motor. Enter the lift and hit the controls to go up. Move the dustbin then open the red toolbox by changin the colors to match the MINE from the note. Take the extension cord inside the red toolbox. Use the extension cord on the vending machine. Take the dollar bill from the jacket in the 4th-from-the-left locker. Use the bill in the vending machine to get a scroll. Open the second-from-left locker with the code 5495. Take the bolt cutters from the opened locker. Use the bolt cutter and cut the 2 yellow bands on the pipes. Open the green box by adjusting the different colors to match the height on the pipes. Use the jackhammer to clear the rock at the lift. Take the axe - bottom left in the dirt. Use the axe to remove the dirt at the wheel of the crane. Pick up the L-bend piece of pipe. Connect it to the other 2 long pipes. This will drain the water. Look into the dry hole to find a silver key. Use the silver key to open the side box on the crane. Use the wrench to remove the drill bit. Puch the crane to the left. Place the ladder on the left against the rock. 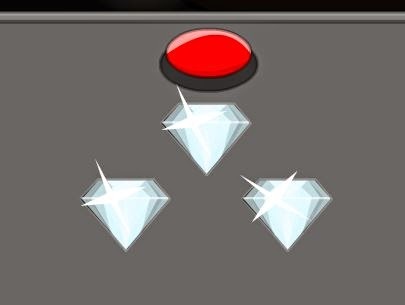 Shake all 4 lights - one of them will give you a diamond. Take the shovel under the sand on the right. 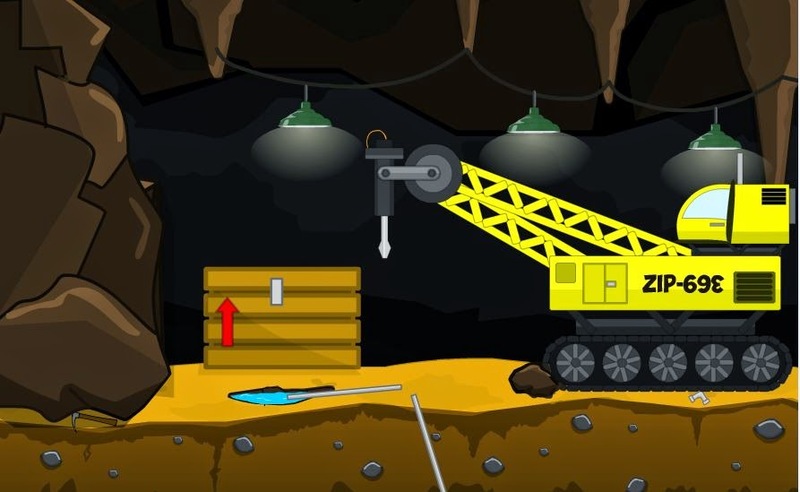 Use the shovel on the heap of sand between the red toolbox and silver control panel. Read the book. Find a diamond inside. Look at the wires inside. From top to bottom: blue, red, orange, green. Open the red toolbox with the same color order. Zoom in on the small locker door on the right. The lock is rusted so use the torch on it. Take the wire nut inside. Zoom in on the wires on the right. Fix the red wire with the wire nut. 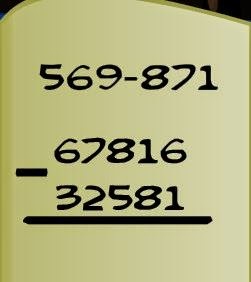 Use the control on the right and enter the code 569871 (from the blue book). Zoom in on the control on the left. Well done on solving Escape Plan: Diamond Mine. I Hope you enjoyed my little walkthrough.